Hakutsuru Nishiki on the Gold Coast? Australia’s sake market is still very much in infancy compared to America, Europe and of course Japan. There are many amazing brands of sake out there that haven’t made it to these shores yet. So when something a little on the rare side comes our way it’s pretty exciting. Renowned sake guru John Gauntner has recently been reporting on the unusual Hakutsuru-nishiki strain of rice that is being grown on the rooftops of sake behemoth Hakutsuru’s Ginza offices. Hakutsuru-nishiki is a cross-breed of Yamadaho and Wataribune rice. Interestingly, these are the same parent rices for the almighty Yamada-nishiki, widely regarded as the best of all sake rice. Hakutsuru (the world’s largest sake brewery) developed Hakutsuru-nishiki and have been growing it in their home prefecture of Hyogo as well as their other rather unusual location in fairly small quantities since 2004. I’d found John’s reports on this sake rice quite interesting so I was excited to find out that local Japanese restaurant Donto Sapporo had procured six bottles of Hakutsuru’s Hakutsuru Nishiki Junmai Daiginjo. Considering it is fairly hard to come by in Japan, to have some available here on the Gold Coast seemed like quite a coup. 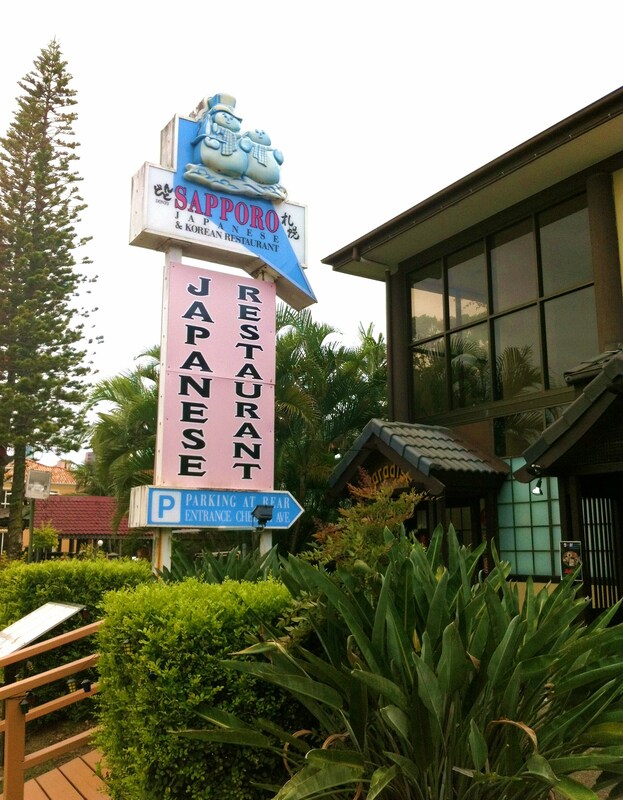 Donto Sapporo is one of the Gold Coast’s older Japanese restaurants (est. 1990) and has built a reputation on being one of the top spots for quality sushi, sashimi and traditional Japanese cuisine. In an area where cheap and cheerful Japanese restaurants tend to rule, Donto shows some old school class. 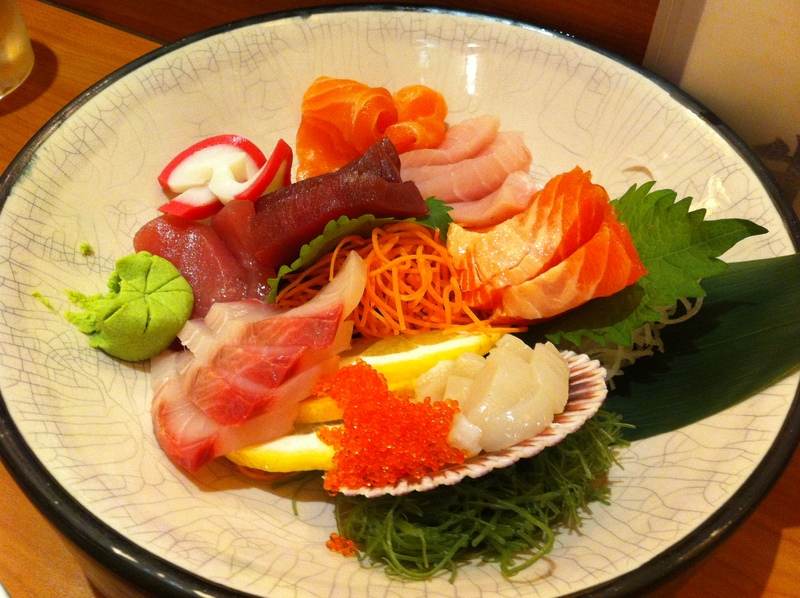 Naturally then, the order of the day was sashimi and a bottle of Hakutsuru Nishiki Junmai Daiginjo. As a side note, there is a small contingent of extreme traditionalists out there who insist sashimi should not be had with sake and that only tea (preferably green) should be consumed with quality sushi and sashimi. Absolute rubbish in my opinion. Sake and sashimi is one of life’s true hedonistic pleasures never to be missed when the opportunity presents itself. Sorry for the digression…. Unsurprisingly given its pedigree, the Hakutsuru-nishiki shows remarkable similarity to Yamada-nishiki; A beautifully elegant nose of white flowers with the tiniest hint of aniseed rather than fruit. Balance was impeccable with a nice, medium weight, soft acidity and an extraordinarily long finish. 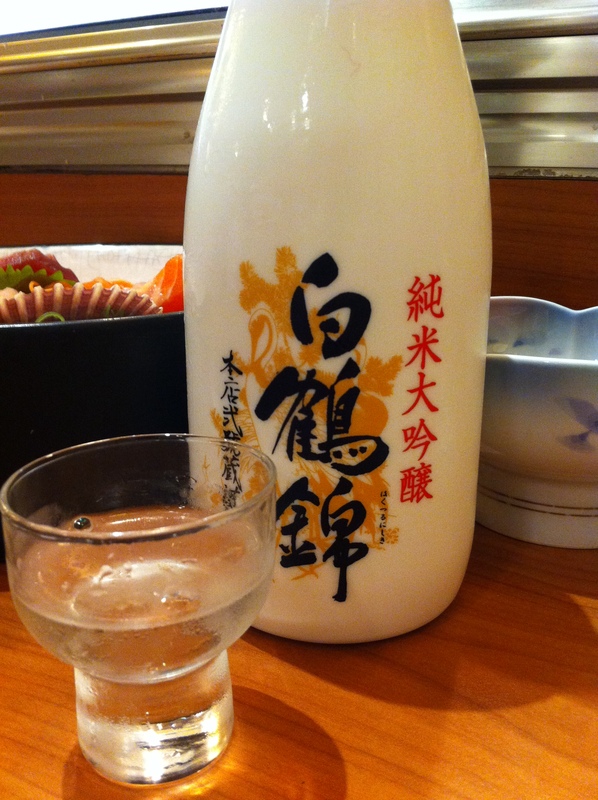 Like many Daiginjos it’s quite a showy style of sake and definitely one for savouring rather than just casual drinking. Unless you’re here on the Gold Coast you may find this sake a little hard to come by but hopefully it’s a sign that Australia is starting to be recognised as a potentially serious market by breweries and we can look forward to some more gems coming our way.